Louise Post, Class of 1985, plays in the band "Veruca Salt." 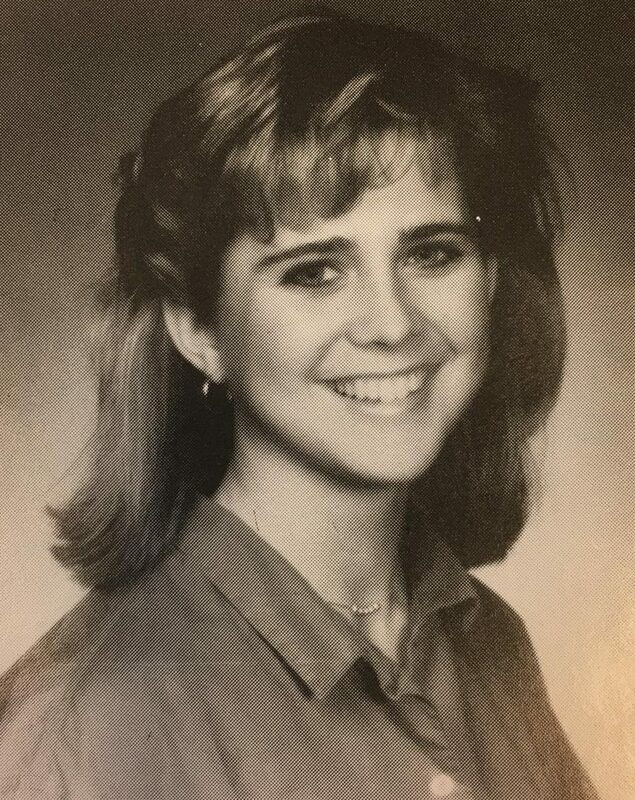 While at CHS, Louise Post, 1985 graduate, thrived. Post described high school as her “glory days”. She did well academically but also flourished socially. “I was probably 50 percent academic and 50 percent social. 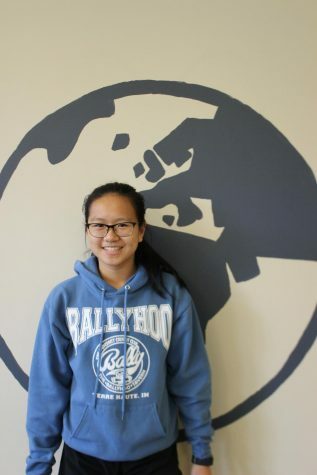 I loved the social aspect of high school and spent a lot of time with my friends.” Post said. Post immersed herself in sports and extracurriculars. “I felt really supported in the sports and in the arts, it was all available to me. I loved it all.” Post said. CHS also helped foster her love for music. Post was involved in the CHS musicals and in the band. She even played in an R&B band outside of school. It gained some fame throughout St. Louis and played at country clubs and dances, including CHS’ own Peppers dance. Post was additionally involved in student government and was a part of the cheer and basketball teams. Some of Post’s many fond memories involve sports. After her time at CHS, Post graduated from belting on the basketball bus with her team and started the rock band Veruca Salt. With the help of three bandmates, Veruca Salt began gaining fame, releasing hits like the song “Seether”. Eventually, it became a well-known band that signed with a record label. Post strongly credits CHS with her success. “Clayton gave me a feeling that I was invincible, I could do anything. Clayton paved the way for the rest of my life. It prepared me for college and gave me a network of friends that I still have today. It gave me so many incredible memories. The teachers were amazing and helped me to believe in myself. They helped give me a foundation of learning that was essential for the next four years and way beyond that,” Post said.